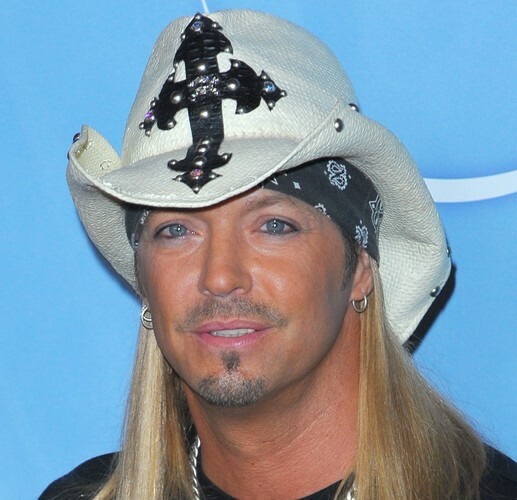 Bret Michaels (born Bret Michael Sychak, March 15, 1963) is an American musician, actor, director, screenwriter, producer and reality television personality. He first gained fame as the lead vocalist of the glam metal band Poison. Besides his career as lead singer, he has several solo albums to his credit, as well as one chart single. 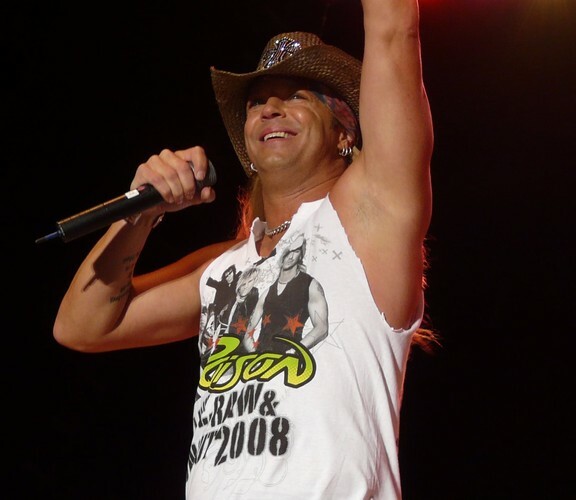 He appeared in the VH1 reality show Rock of Love with Bret Michaels and its sequels, and as a judge on the talent show Nashville Star. He was the winning contestant on NBC's reality show Celebrity Apprentice 3.